Martin Luther King, Jr. was born on January 15, 1929, in Atlanta, Georgia. 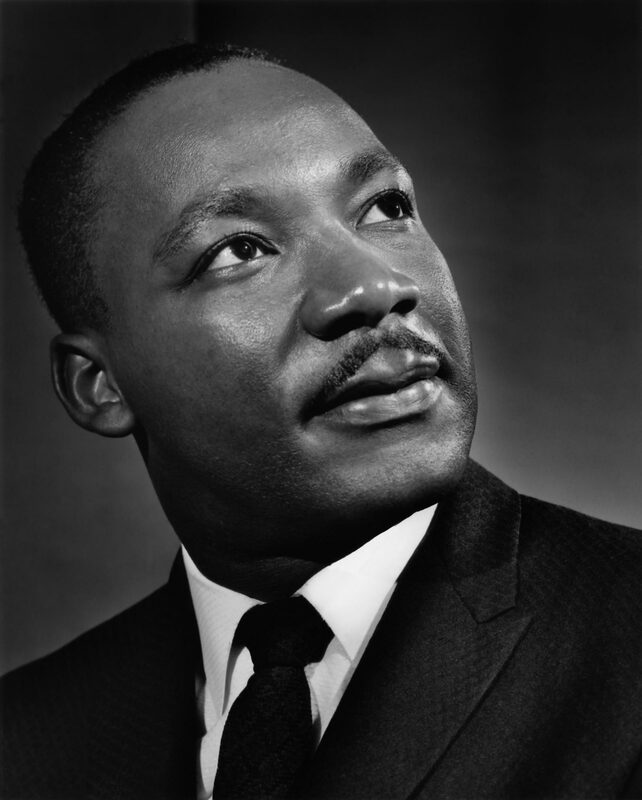 Martin Luther King Jr. Day is an American federal holiday marking the birthday of Martin Luther King Jr. It is observed on the third Monday of January each year. Soon after, the King Center turned to support from the corporate community and the general public. The success of this strategy was cemented when musician Stevie Wonder released the single “Happy Birthday” to popularize the campaign in 1980 and hosted the Rally for Peace Press Conference in 1981. Six million signatures were collected for a petition to Congress to pass the law. Senators Jesse Helms and John Porter East (both North Carolina Republicans) led opposition to the holiday and questioned whether King was important enough to receive such an honor. President Ronald Reagan originally opposed the holiday, citing cost concerns. When asked to comment on Helms’ accusations that King was a communist, the president said “We’ll know in thirty-five years, won’t we?”, in reference to the eventual release of FBI surveillance tapes that had previously been sealed. But on November 2, 1983, Reagan signed a bill, proposed by Representative Katie Hall of Indiana, to create a federal holiday honoring King. The bill had passed the House of Representatives by a count of 338 to 90, a veto-proof margin. The holiday was observed for the first time on January 20, 1986. Wikipedia.